Fortress Inspects every aspect of your finished product. 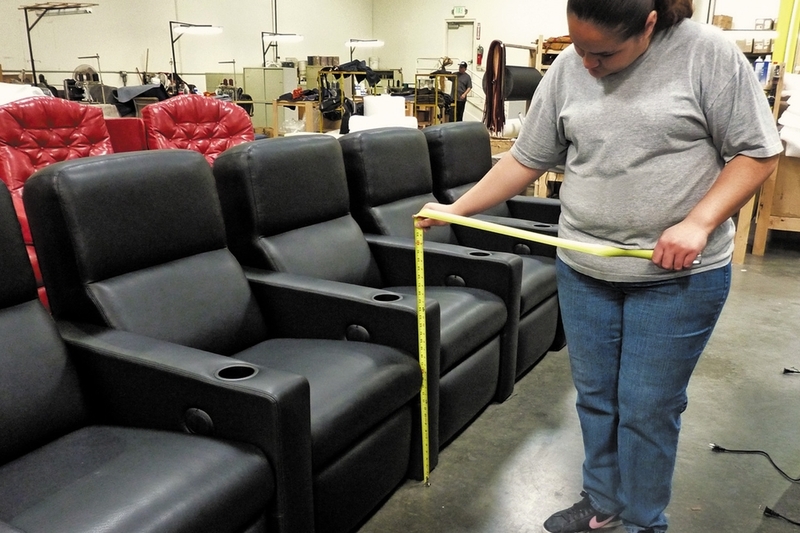 During the actual manufacturing process, each department is responsible for its own quality control. 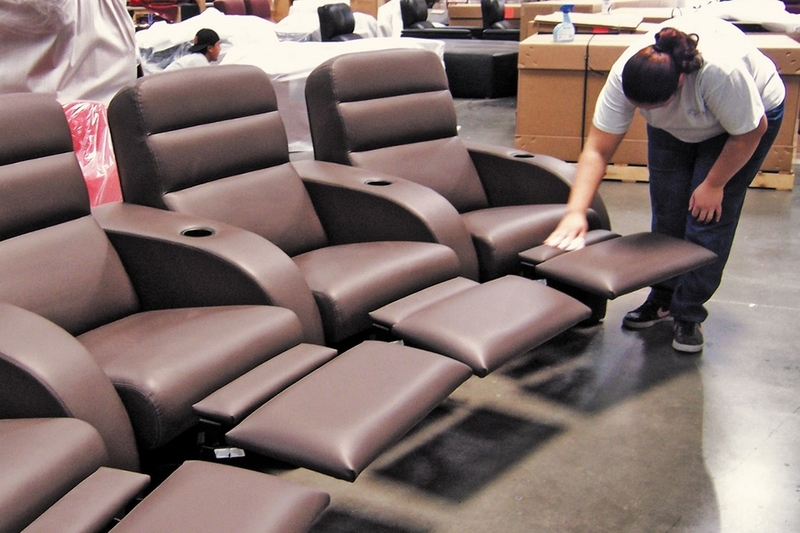 However, once an order is fully assembled, it goes through one final inspection of all components to assure the chair functions properly. 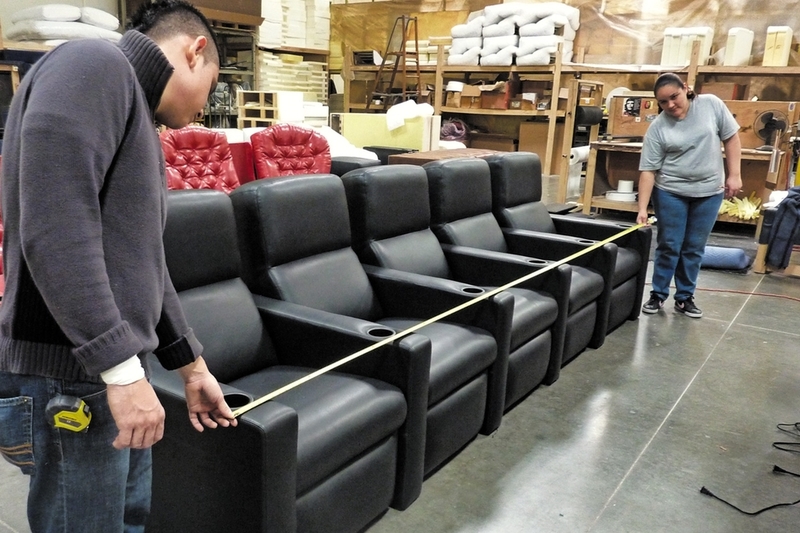 Whether it be a single chair, or three rows of five seats, the overall width is checked against the CAD to make sure there is no discrepancy. Seams and pattern matching are inspected to guarantee everything meets Fortress' established standards. Finally, pictures are taken of the finished product and sent to the client prior to delivery.